Duval County Superintendent Diana Greene. 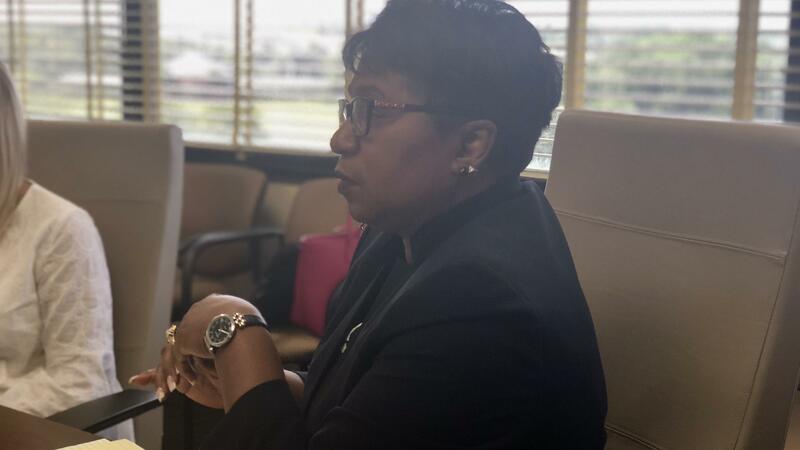 Duval County Superintendent Diana Greene said during a workshop Tuesday the district will now consider parent and teacher input when selecting new principals. It’s a process she used in her former district of Manatee County. Formerly when a new principal was chosen, meaning promoted from an assistant principal position or a current principal outside the district, a district team narrowed the pool of applicants to three finalists and picked from the group. But now the three finalists will visit the school they’re in the in the running to lead and meet with parent groups, teachers and perhaps even students, if it’s a high school, Greene said. She said when parents form their perception of a school district it’s largely based on how satisfied they are with their child’s school. “If they have the opportunity to give input on who will be the leader of that school it sets the school up for success, “Greene said. The process of gathering that feedback would happen in a single day. Parents and School Advisory Council members would interview principal candidates individually in a room, while teachers and staff would question the candidates in a separate room. Greene said this method gives teachers and parents a sense of if the candidates’ knowledge of the students and community they’d be serving. “The information that I would receive back was very valuable and I would match it up with the district information and make a determination as to who would be principal at that school,” she said. This method would only be used for new principals to the district, including promoted assistant principals, but not transfers. Greene said the decision as to whether a school would get a transfer or new principal is a district call. 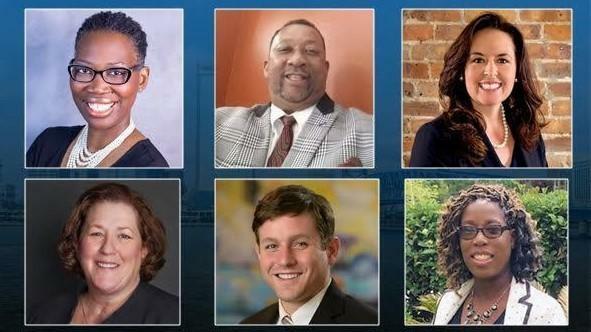 All of the six candidates running for Duval County’s District 6 School Board seat participated in a forum Thursday evening hosted by the Jacksonville Public Education Fund downtown. 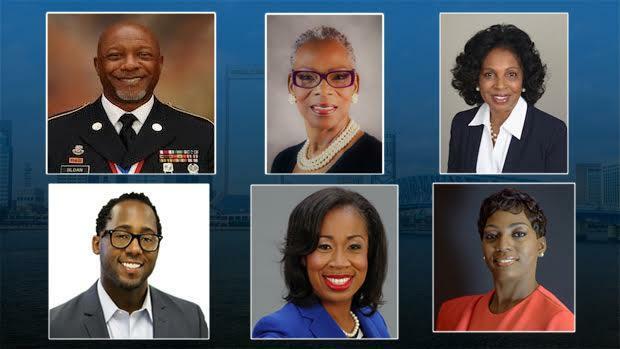 Four of the six candidates running for Duval County’s District 4 School Board seat participated in a downtown forum Tuesday evening hosted by the Jacksonville Public Education Fund. 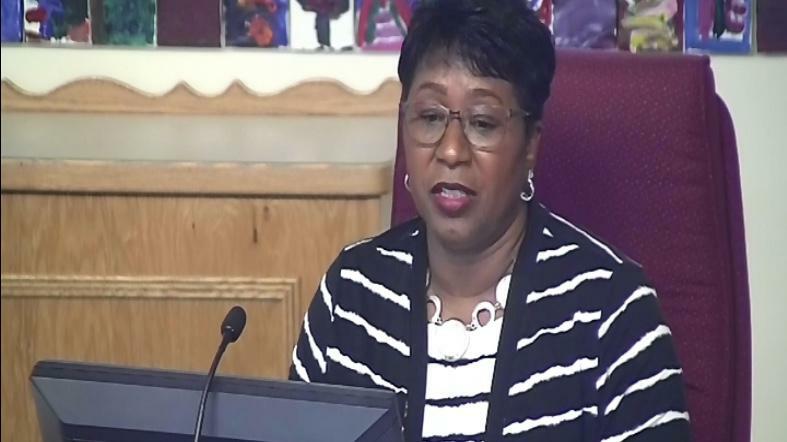 New Duval County Superintendent Diana Greene presented the district’s top three priorities at this week’s board meeting, along with strategies to make them happen.